Below are some highlights from our curriculum and how they relate to classical education. The three modes of learning in the classical scheme are grammar, logic, and rhetoric. From a biblical perspective, these can be construed as knowledge, understanding, and wisdom. 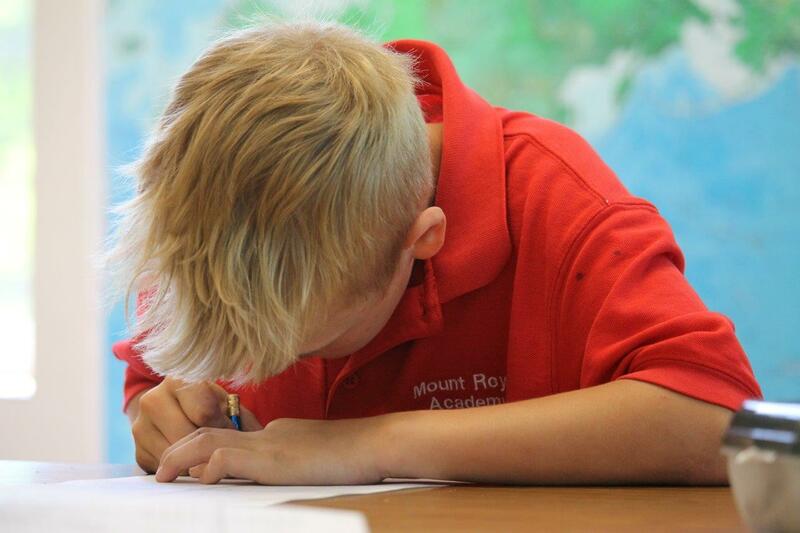 A student enrolled in MRA North will be guided through these stages of learning as they progress through school. Pope Francis' August 2017 prayer intention provides insight into why MRA as well as MRA North chose to adopt Sophia Institute's The Spirit of Truth curriculum. Great artwork is a key component of this engaging and thought-provoking curriculum. After extensive research and reflection, our English language arts curriculum has been enhanced in order to remain truly mission aligned, and therefore classically inspired. MRA North has partnered with Institute for Excellence in Writing, an instructional model that develops listening, speaking, reading, and thinking skills through writing and has proven results. In order to succeed in every area of life, students must hone the skills needed to communicate confidently and effectively. Through the process of learning to write well, they learn how to think clearly and to express themselves eloquently and persuasively. You can find more information at http://iew.com/.